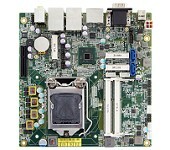 The MI981 Mini-ITX motherboard adopting the Intel® Q87 chipset and the new generation of Intel® Core™ processors. It is designed to provide high performance and flexibility for functional expansions, and is ideal for applications in industrial control, factory automation, communications and gaming industries. 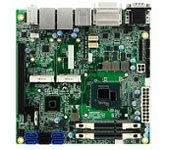 By integrating the 4th Generation Intel® Core™ processors manufactured on 22nm process technology with 3-D tri-gate transistors, the MI981 provides more excellent computing and graphics performance and enhanced security over earlier platforms built with the 3rd Generation Intel® Core™ processors. High-end graphics capabilities can be experienced with the available display interfaces, including VGA CRT, DVI-D, LVDS and Display Port. TPM version 1.2 helps assure computer platform integrity and iAMT 9.1, when used with a software management application, allows remote system monitoring, upgrading and repairing. 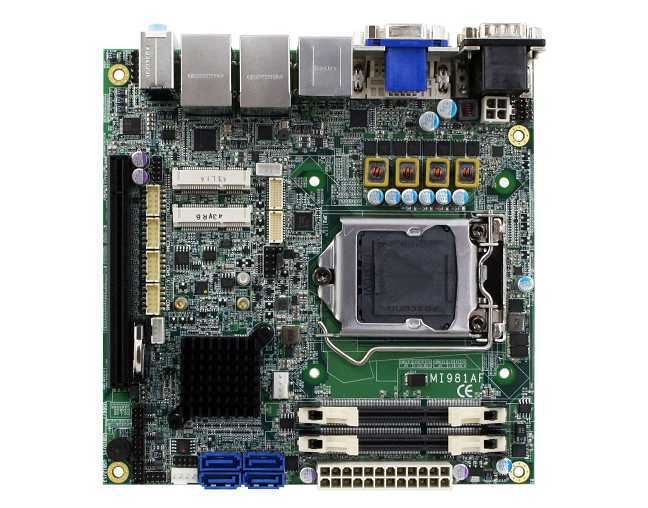 IBASE’s MI981 supports two DDR3-1600 SO-DIMM memory slots for a maximum capacity of 16GB. 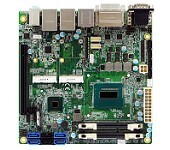 It provides advanced and essential I/O connections such as six USB 3.0, six USB 2.0, six serial ports, four SATA III ports and two Gigabit Ethernets. 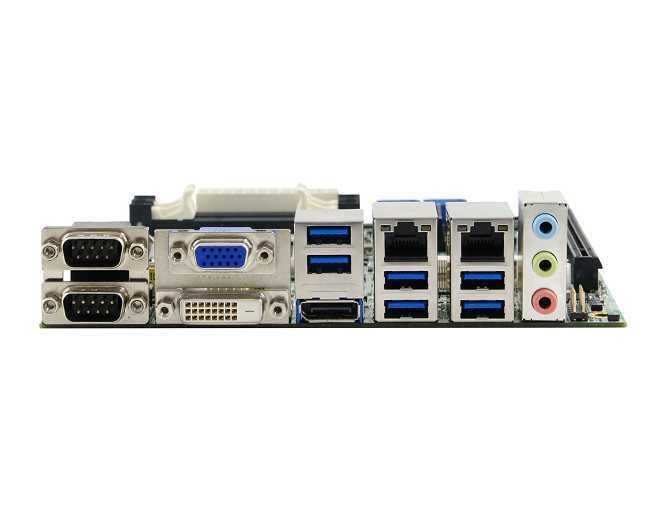 Adding expansion cards is made possible by two Mini PCI-E, one mSATA and one PCI-E(16x) slots. Last but not least, the MI981 features IBASE’s iSMART green technology with intelligent scheduler and power savings that offers better environmental performance.